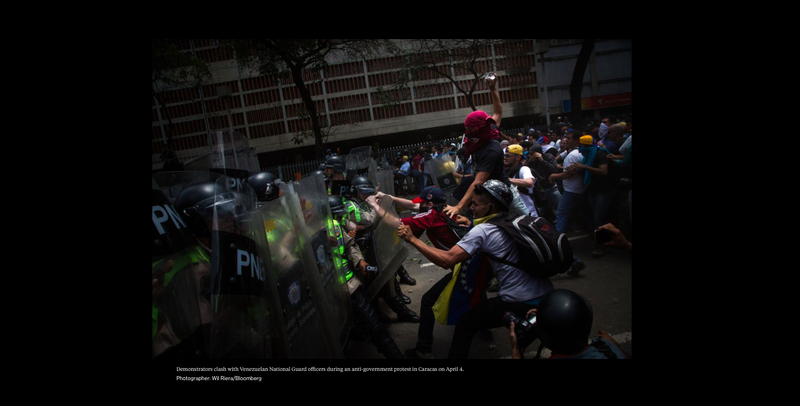 I am pleased to share with you the Bloomberg's 100 Best Photos of 2017. I am part of this feature with two images among a great collegues and friends. 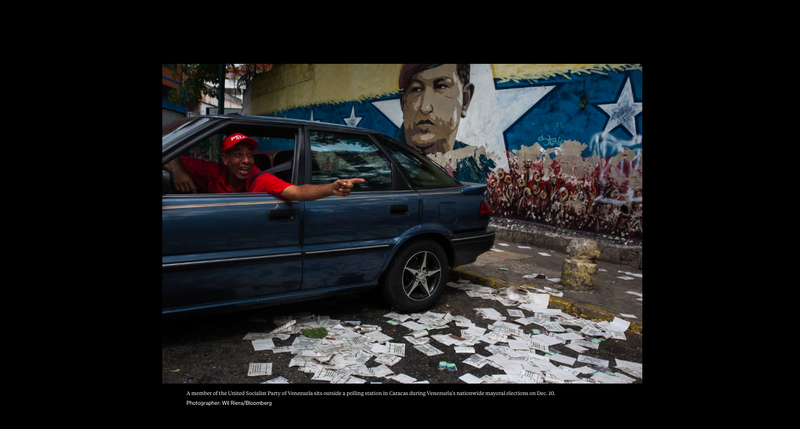 This was a tough year for Venezuela and I am honored to be covering whats going on here. Bloomberg presents the 100 best photos from a record-setting year in business, technology, climate change and politics around the world. Here are images that captured some of the most memorable moments of 2017.